The best possible way to watch TV is to wait for a whole series to be over and then rock out the episodes back to back with no commercial interruption or painful cliffhanger endings. 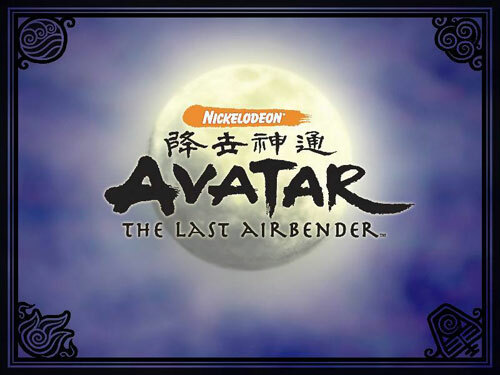 My latest conquering of a series this way has been Avatar: The Last Airbender. It was a kid’s show on Nickelodeon that ran for three seasons. The only reason I even heard of it was that it is being made into a live action film by M. Night Shyamalan and my uncle is creating the weapons for it. It’s definitely a kid’s show in the anime genre, but I thought it was a damn fine show. Anime has the problem of being a bit inaccessible to non-uber-nerds, so this being a kids show broke away some of those barriers. I think movies like Ninja Scroll also enjoyed widespread success is because you could actually sit down and watch it as a regular person and not be totally lost.